– affordable schools and boarding schools troubled teens. 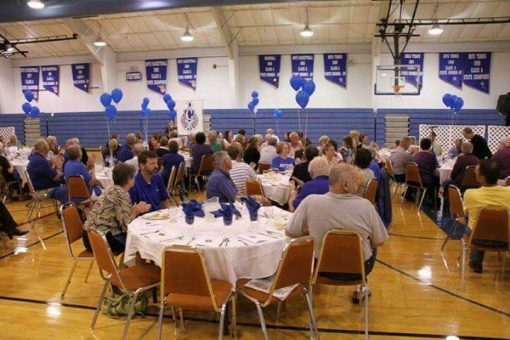 Cotter High School & Junior High School is a private coed school in Winona, Minnesota. 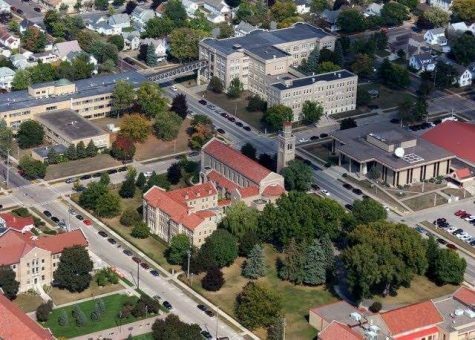 Winona is a town in Winona County, where you will find 7 other private schools. Unlike most schools, however, Cotter High School & Junior High School offers students room and board. 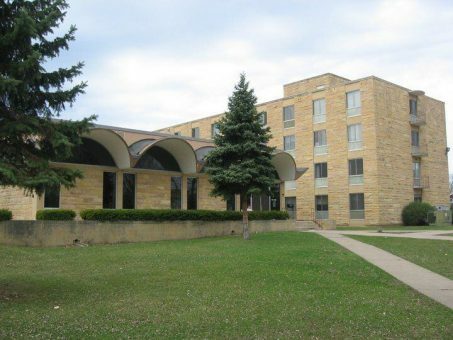 In terms of religious orientation, Cotter High School & Junior High School is a Roman Catholic school. The academic school years lasts 175 calendar days and each day students spend 7 hours in class. In 2011, 90% of the graduating senior class went on to 4-year colleges. 33.8 full-time equivalent teachers are on staff to educate the student body of 385 students in grades 7-12. That’s a student-teacher ratio of 11.39. We look more closely at students and teachers in several charts below. Should you need help finding Christian schools for troubled teens, therapeutic schools, troubled teen schools or special education, please let us know. Directory of boarding schools in America, including: finishing schools, military schools, prep schools, preparatory schools, boys ranches, private secondary schools, private high schools, all-girls boarding schools or all-boys boarding schools, military academies, arts schools, specialty schools, alternative schools, therapeutic boarding schools, emotional growth schools, wilderness therapy schools, residential treatment centers, and Christian boarding schools. A boarding school is a school at which most or all of the students live during the part of the year.